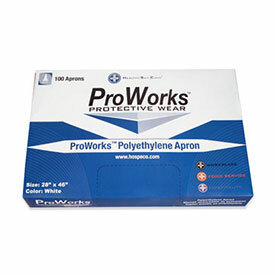 HOSPECO's ProWorks N95 Disposable Respirators are NIOSH Approved for use in filtering particulate when no oil (N) is present. 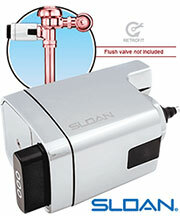 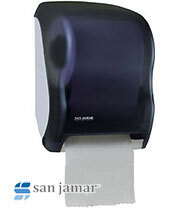 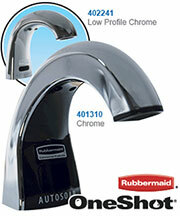 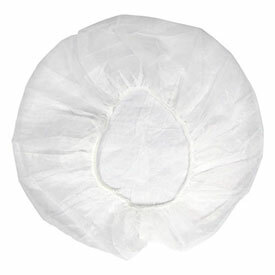 The 95 means the filter is at least 95% efficient in filtering the particulate. 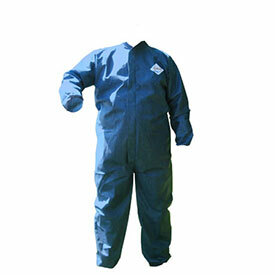 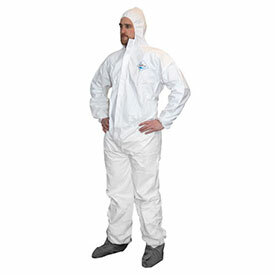 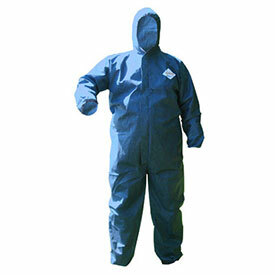 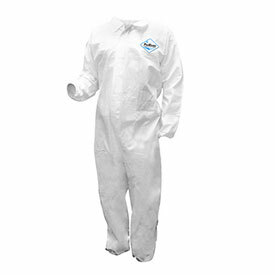 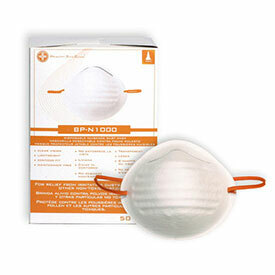 Our respirators feature a foam nose cushion for added comfort and latex-free double straps. 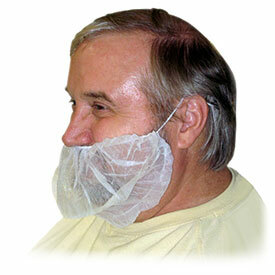 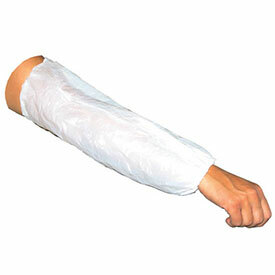 We also carry nuisance dust masks for light duty, general applications. 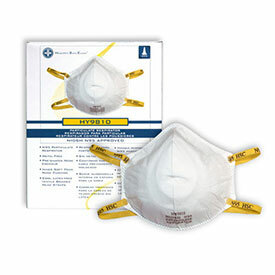 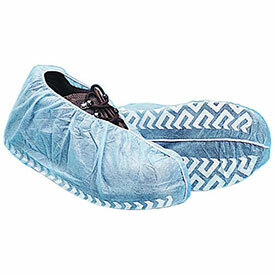 These are single strap masks that are not NIOSH approved, but are an economical alternative when nuisance dust is an issue.